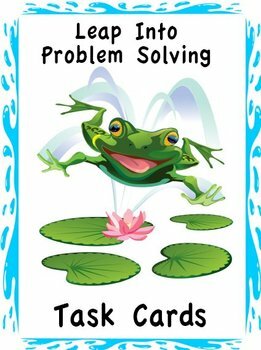 Leap Into Problem Solving Addition Word Problem task cards are great teaching aids for the classroom. 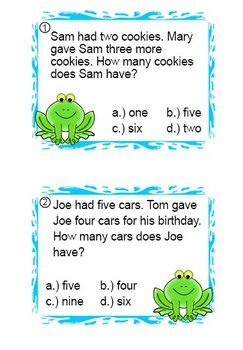 This is a set of 20 task cards in full color. 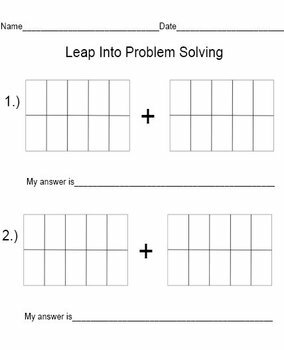 Each card gives the student an addition word problem to solve. A preview file is available if you would like to the activity before your buy. 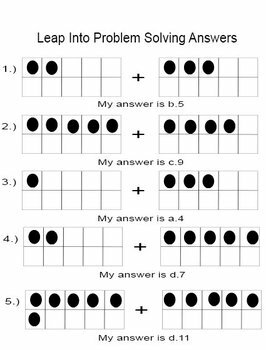 number on the answer sheet. Be sure and check out my store for more great resources! Be the first to discover my new products! Look for the green star near the top of any page in my store and click it to become a follower. You will then receive updates about my store. Thank you for visiting!